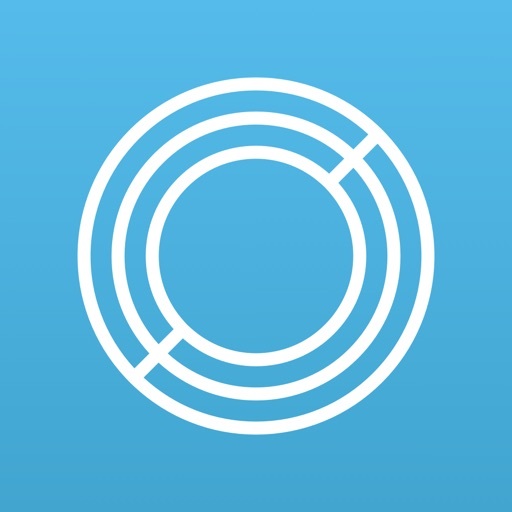 Circle Pay by Circle Internet Financial, Inc.
by Circle Internet Financial, Inc. 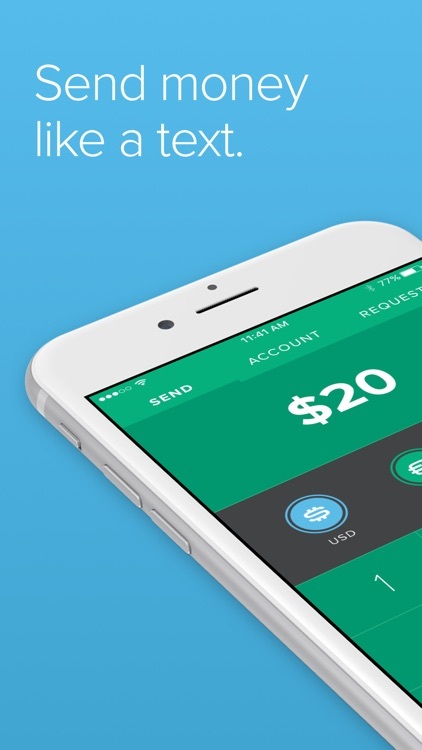 Send money with just a few taps. 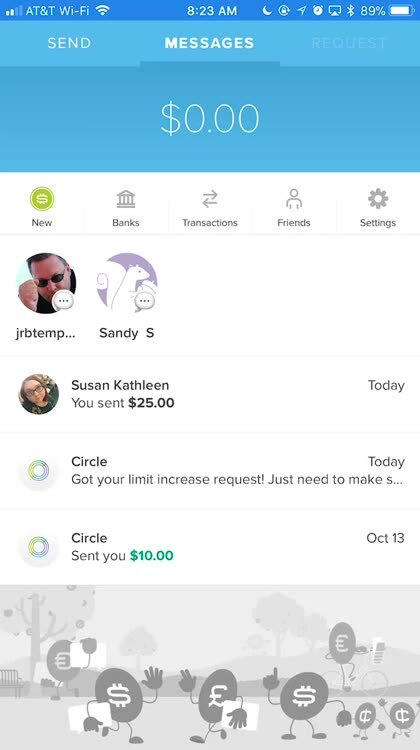 It doesn't take long to send money to friends and family with Circle. Collect on that loan. 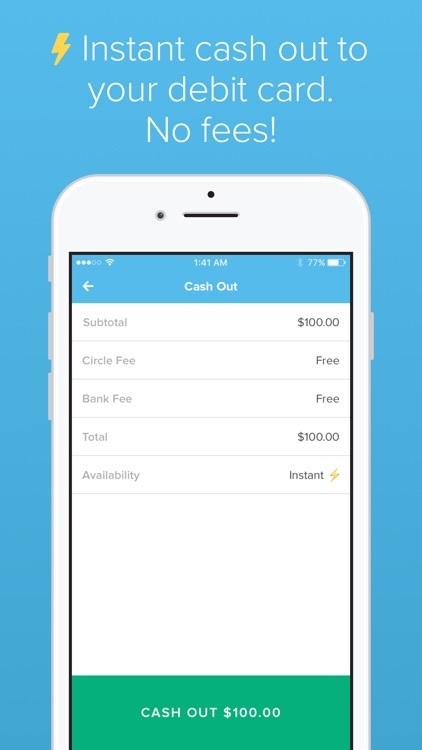 When someone owes you for lunch, they can pay quickly and easily with Circle. 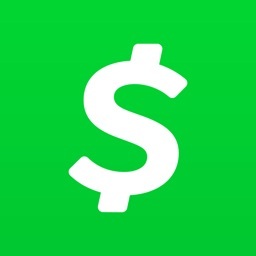 Sending money with Circle Pay is quick and easy, once you enroll with your bank account or debit card. Just tap the Send button on the left, type in the amount, and choose who to send it to. 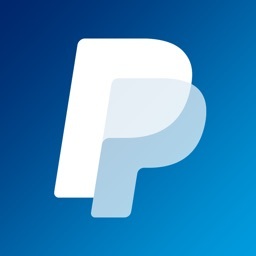 CIrcle Pay is easy to use for requesting money, too. 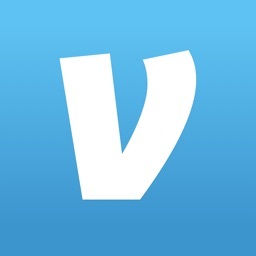 If you need to split the check at a restaurant, the app makes it amazingly easy. 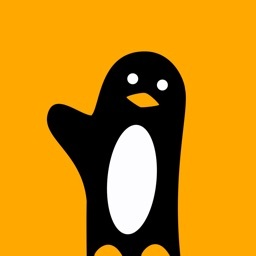 It uses location services to determine which of your friends are nearby, so you don't have to hunt through dozens or more of your contacts to find the right people. 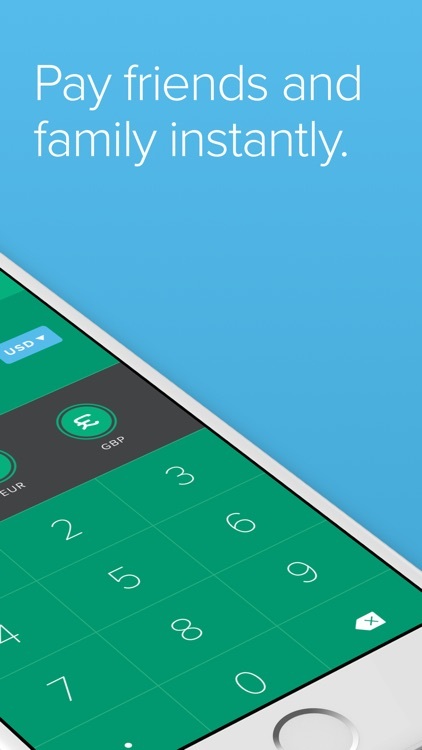 Just put in the amount you want to collect, choose your friends, and they'll get a notification that you've asked them for money. 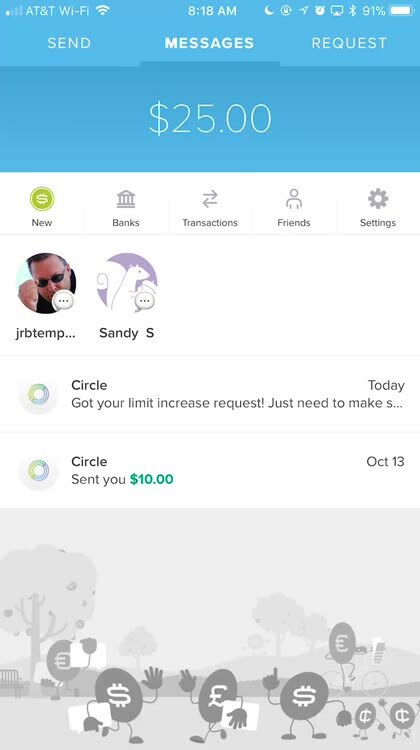 Not only is Circle Pay is quick and simple to use, the fact that it doesn't charge any fees makes the app even more valuable. 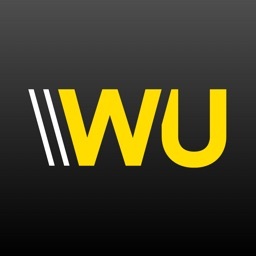 The app has a convenient Help area with details as well as buttons to contact the help center by phone or message. That's not all, though. 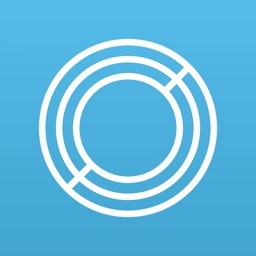 With Circle Pay, you can send money to someone straight from the Messages app. They'll get a link to tap, and that will open up your offering in the Circle Pay app. Then, your friend just has to accept it, and away they go. 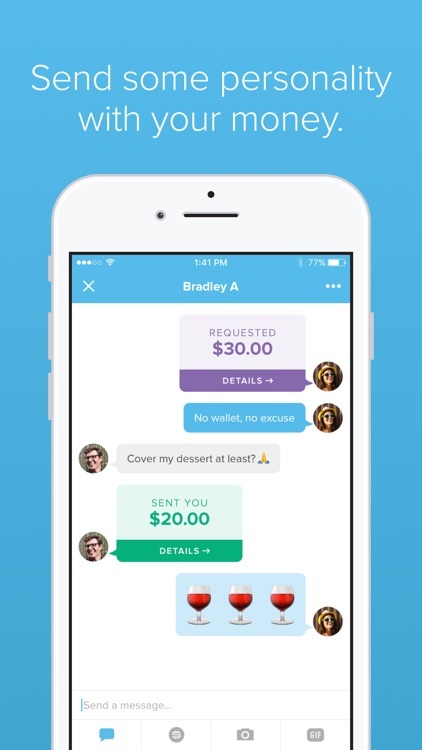 Send friends money like you send anything else — easy and free — whether they’re in the same room or a different country. 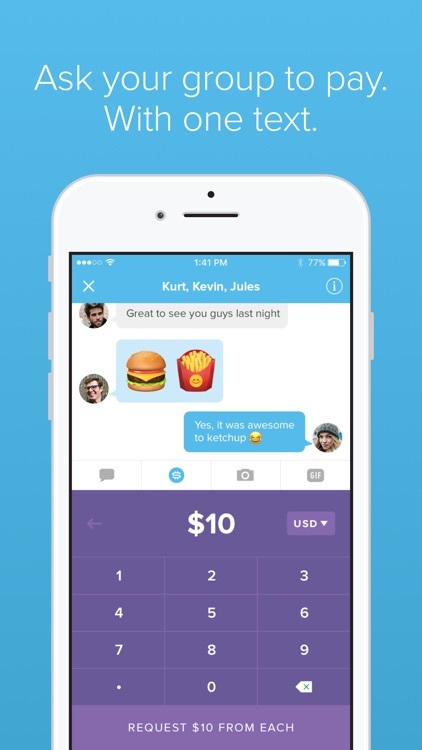 Give your roomie the rent, collect for the big trip in a group text and send your friend abroad a drink on you. All without worry. US dollars are FDIC-insured up to $250,000.